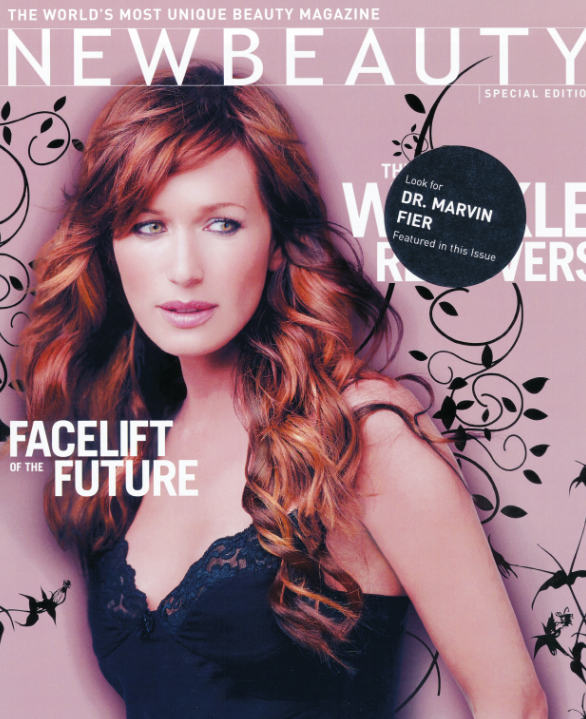 Pomona, New York – Dr. Marvin A. Fier, renowned cosmetic dentist is featured in New Beauty magazine. Fier is a graduate of New York University College of Dentistry and maintains a flourishing private practice in Pomona, New York. He is in great demand as a speaker both in the US and overseas. He is a contributing editor for Dentistry Today and Reality and appears in the Cosmetic Dentists section of New Beauty publications. NewBeauty is the first publication devoted exclusively to providing a comprehensive guide to the latest advances in plastic surgery, dermatology and cosmetic dentistry as well as revealing the best non-surgical beauty secrets, “must-have” products and expert advice. When launched in January 2005, NewBeauty instantly struck a chord with readers, marketers and medical professionals. With nearly 11.5 million cosmetic surgical and nonsurgical procedures performed in 2005, NewBeauty fills the void for reliable information on all types of aesthetic procedures. With a distribution of 500,000 copies, NewBeauty is available at newsstands, airports, supermarkets and retailers across the country, as well as all Nordstrom stores. To ensure the accuracy of information in New Beauty’s pages, the publisher established the Editorial Advisory Board, comprised of recognized experts in their respective fields. Each article and advertisement has been carefully reviewed by at least two members of the Advisory Board, assuring readers that the information provided is fair, accurate and reliable. Dr. Fier is regularly called upon to review information covered in the Cosmetic Dentistry section. Dr. Fier is a graduate of New York University College of Dentistry and his office is in the Pomona Professional Plaza at 972 Route 45 - Pomona, New York. He is a highly respected lecturer in the United States and internationally. He presents continuing education for dentists at many dental schools and prestigious conferences in the US and throughout the world. He is a contributing editor for Dentistry Today, the most widely circulated dental publication in North America, and he has appeared in the Cosmetic Dentist section of New Beauty magazine, a publication devoted to appearance-related procedures. Dr. Fier has practiced dentistry in the New York metropolitan area for more than 30 years. For more information, visit www.SmileRockland.com, email SmileRockland@optimum.net or call (845) 354-4300.